The design has been inspired by the Art Deco movement of the 1930s. 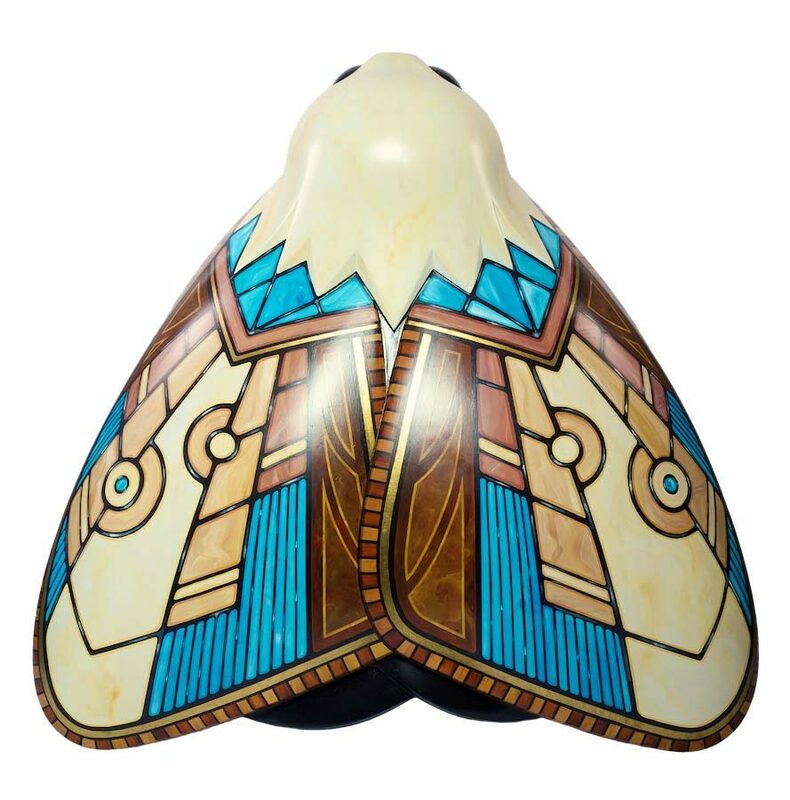 Taking geometric elements from architecture, furniture, lamps and graphic design to mimic a moth-like pattern on the wings, the design features pearlescent glass and a wooden inlay with gold highlights, creating a rich opulent effect. Julia studied illustration at Falmouth College of Arts and has been working on a freelance basis since 2003. She has produced artwork used in design, advertising, publishing and packing both in the UK and abroad. Her love of vintage design from the first half of the twentieth century made this project particularly appealing. She uses influences from the period to create bold colourful, eye-catching designs. Ideal Standard is a leading provider of innovative and design-driven bathroom solutions. Designing and manufacturing for over 100 years, the company has established itself as the product of choice for both consumer and commercial sectors. 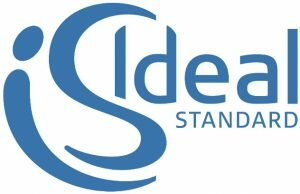 With its long experience and history of design and innovation, Ideal Standard invests in advanced technology to ensure that their products are functional, yet aesthetically pleasing.